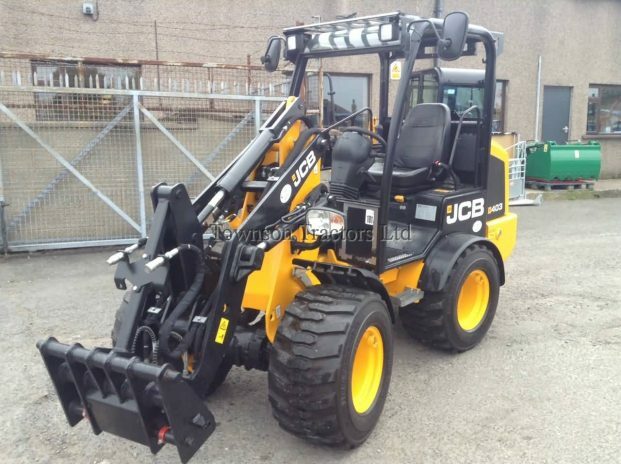 New specification for this year, Perkins 18.4kW 4cyl diesel engine, full cab, heater, suspended fabric seat., toughened glass, radio, work lights, beacon, immobilizer key pad, battery isolator, ISO servo controls, single/double acting aux service for breaker, bushed king post, 1300 mm dipper arm, 1550 mm dozer blade, 300 mm rubber tracks, Cesar DataTag. 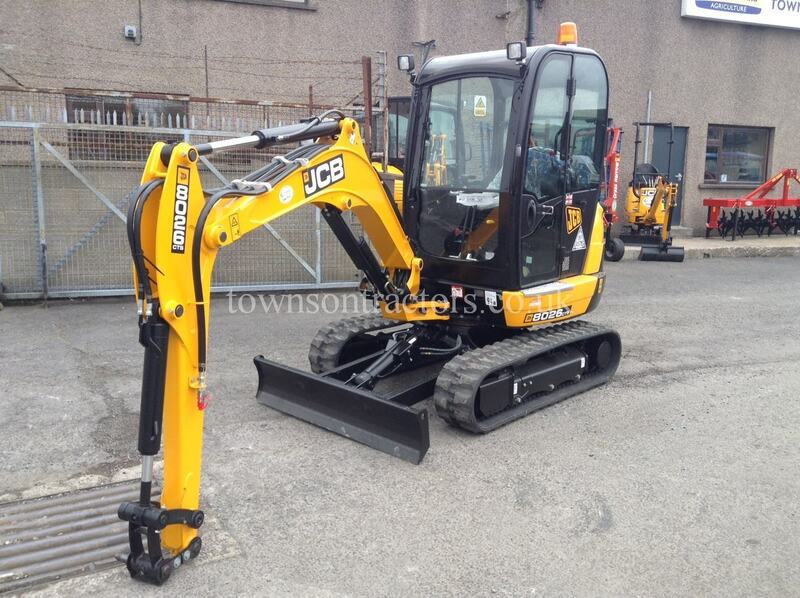 SKU: 10022345 Categories: Construction Equipment, New Tags: Construction, Excavator, JCB, New Manufacturer: JCB, NEW JCB. 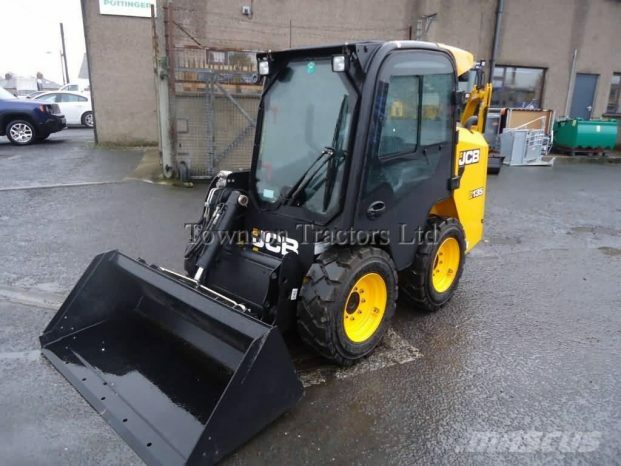 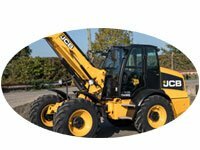 SKU: 10023080 Categories: Construction Equipment, Construction Equipment, Machinery, Used, Used Handlers Tags: Bucket, Construction, JCB, Shovel, Telescopic Handler, Used, Wheeled Loader Manufacturer: USED JCB. 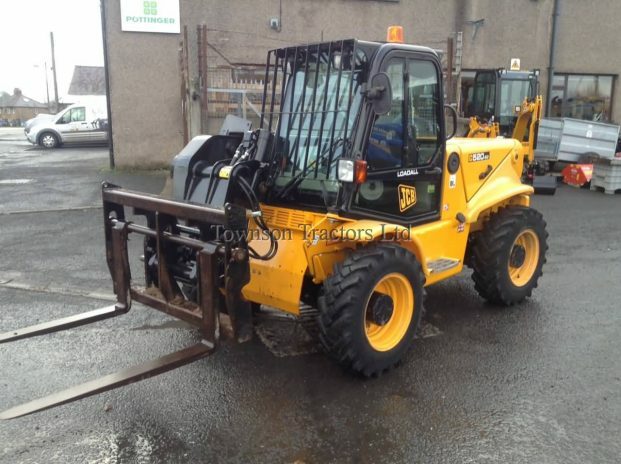 SKU: 10022846 Categories: Used, Used Handlers Tags: JCB, Telescopic Handler, Used Manufacturer: USED JCB. 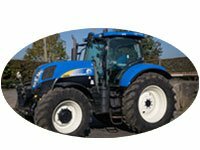 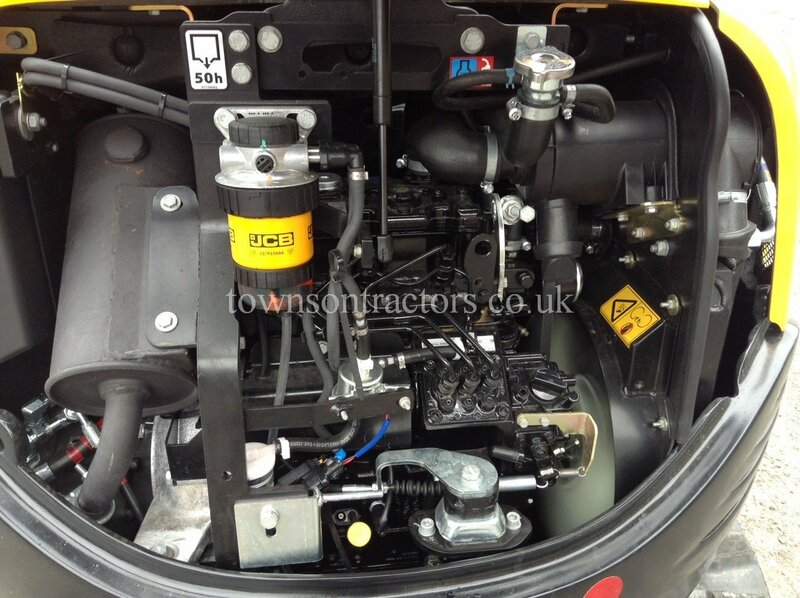 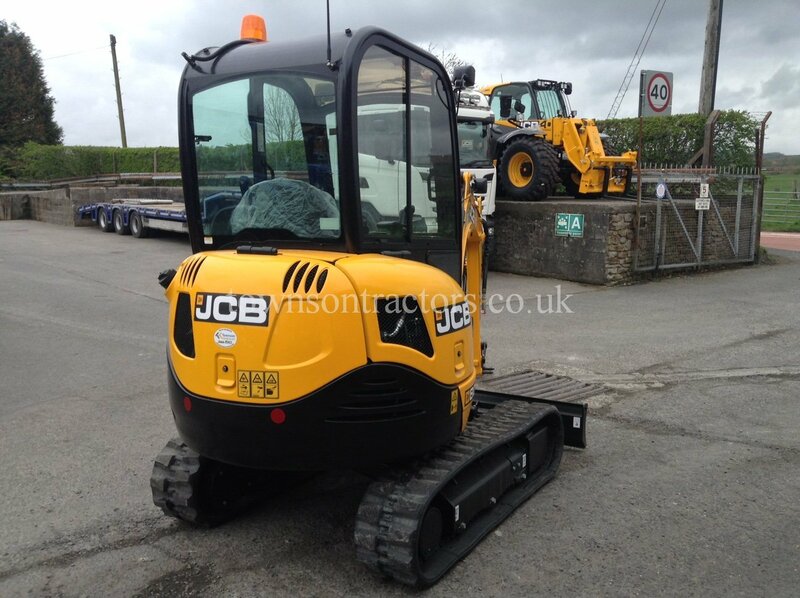 2013, 1989hrs 71HP Perkins 4 cylinder engine, 4 speed transmission, torque converter, 3 lever control, auxiliary service, JCB compact tool attachment, manual pin locking, pallet forks and frame. 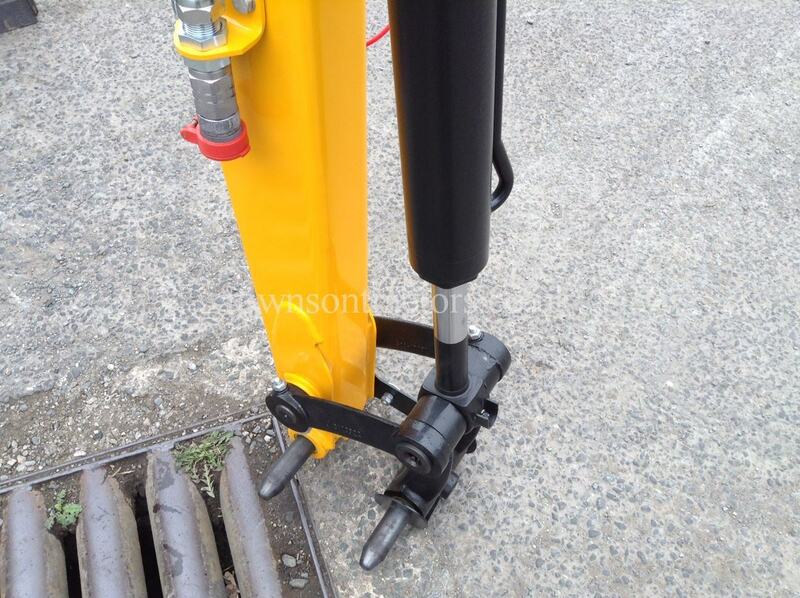 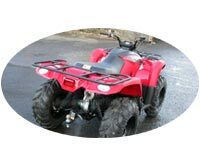 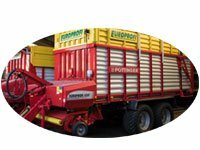 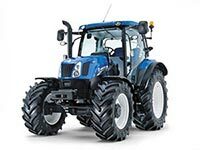 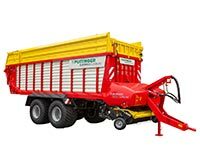 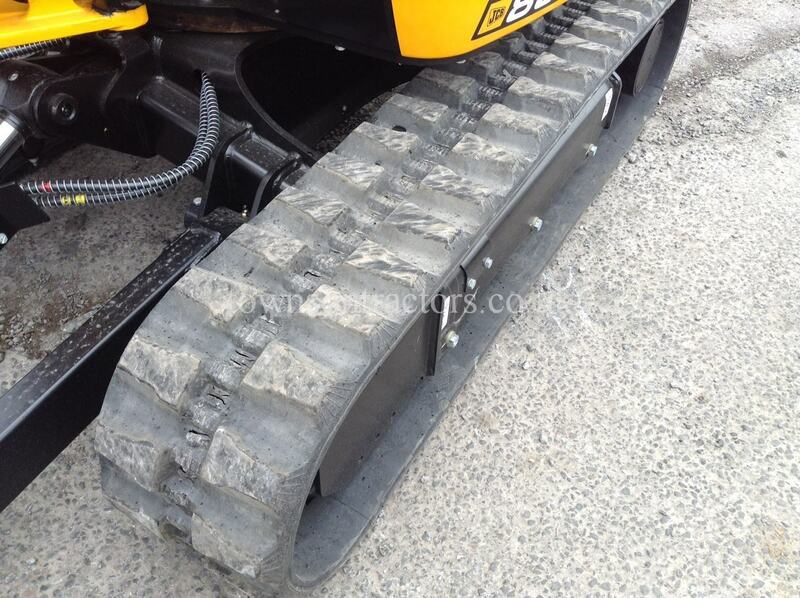 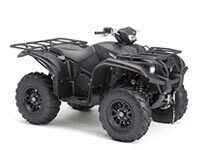 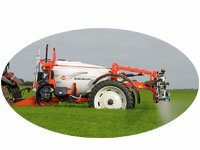 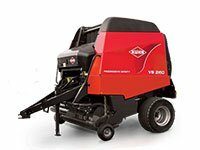 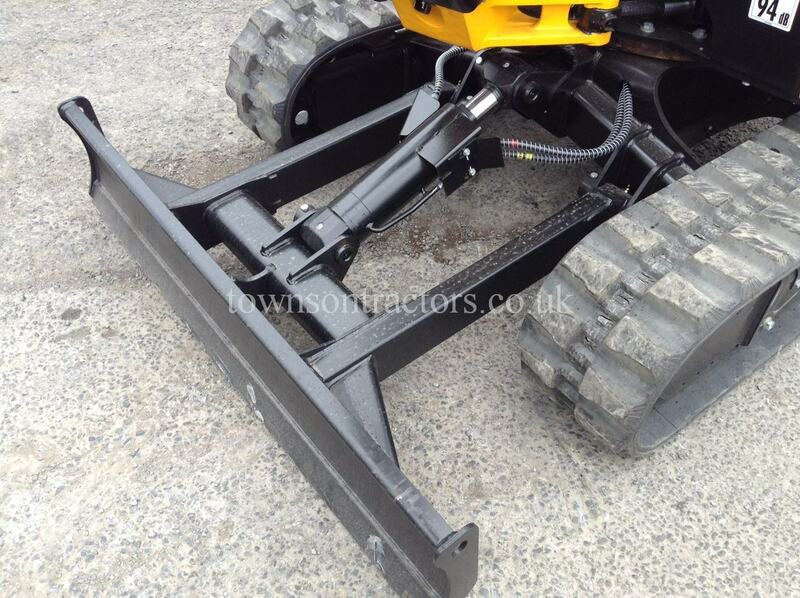 4WS, 4WD, 10.5 x 18 wheels and tyres, 2 tonne lift to 5.0M height. 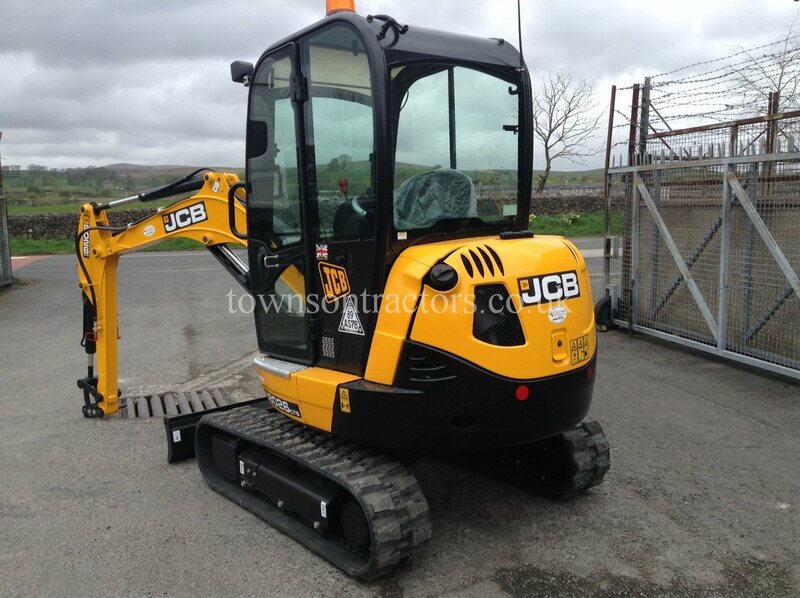 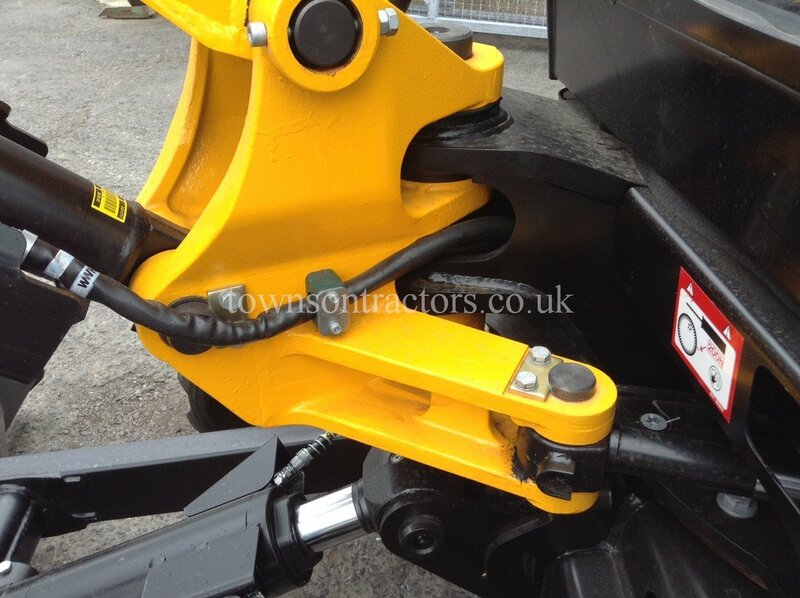 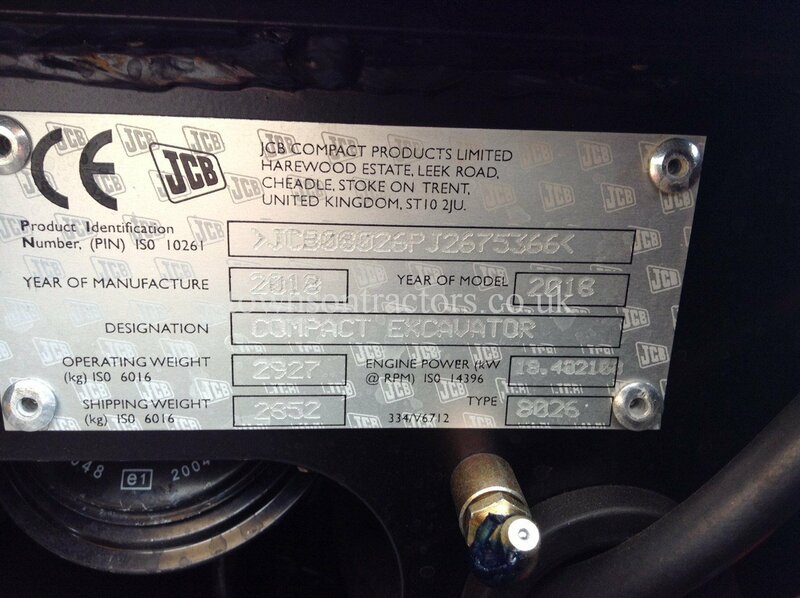 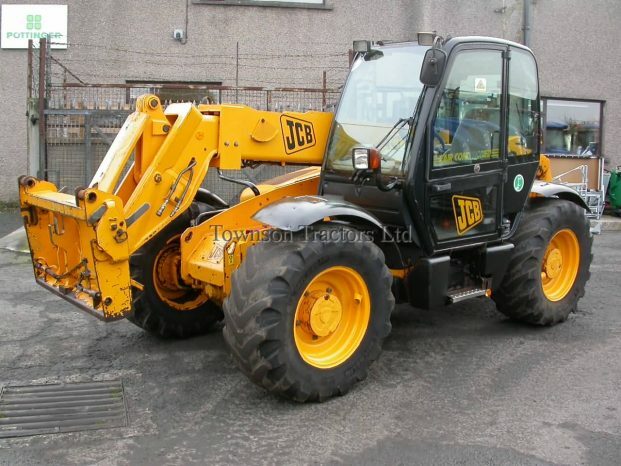 SKU: 10022805 Categories: Used, Used Handlers Tags: JCB, Telescopic Handler, Used Manufacturer: USED JCB. 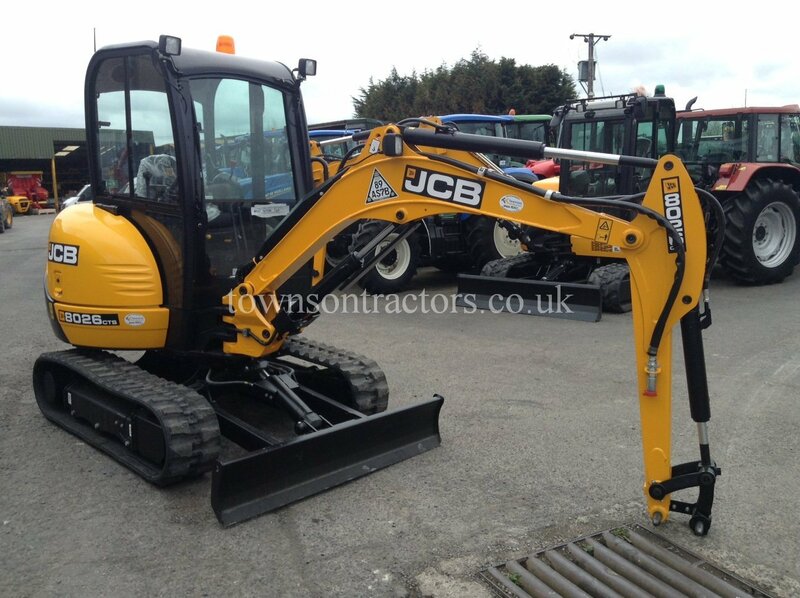 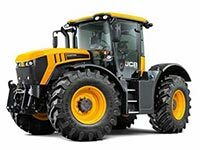 SKU: 10022934 Categories: Construction Equipment, Machinery, Machinery, Used Tags: Construction, JCB, SkidSteer, Used Manufacturer: USED JCB.